There is no doubt that the Solid State sector is booming this year, especially in the budget arena. 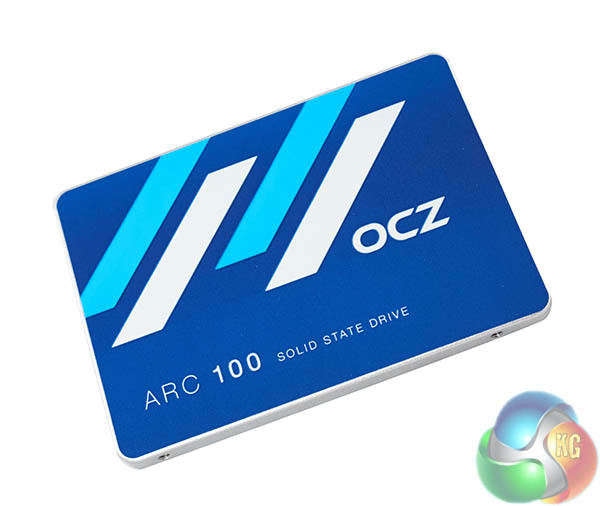 Today we look at the latest budget oriented drive from OCZ – named the ‘ARC 100’. 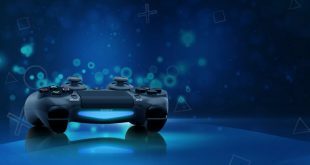 This drive is focused on delivering a high ‘bang for the buck’, priced at $0.50 per GB. 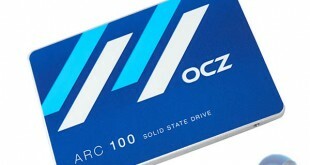 OCZ are releasing the ARC 100 in three different flavours – a 120GB, 240GB and 480GB model. 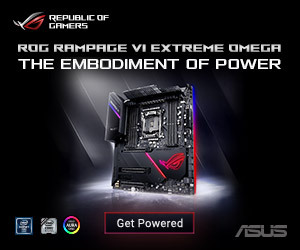 OCZ are marketing the ARC 100 to the widest consumer audience possible. The Vector RevoDrive 350 and Vector 150 take the high end, the Vertex 460 is in the mid range with the ARC 100 targeting the budget sector. 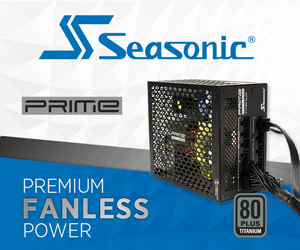 The 120GB ARC 100 drive is the slowest of the three and performance slowly scales upwards as the capacity increases. 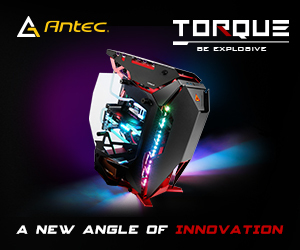 Sequential write performance will increase from 395 MB/s via the 120GB drive to 450 MB/s via the 480GB model. 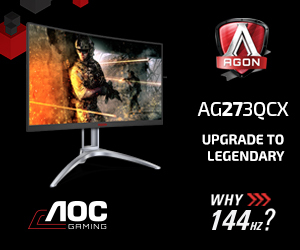 We don’t have confirmed retail pricing as we go live with NDA breaking today, but we have been told by OCZ that expected points are ARC 100 120GB for £58, Arc 100 240 GB for £94 and Arc 100 480 GB for £185. Today we look at the OCZ ARC 100 in a 240GB capacity – which should hit retail around £95. One of the biggest challengers for this drive will be the very competitively priced Samsung 840 EVO model.